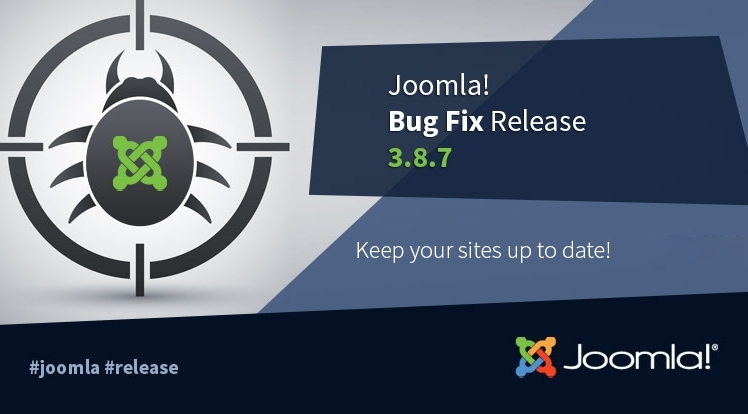 Joomla 3.8.7 has been released that includes over 70 bug fixes and improvements. Besides, please notice that the Gmail Authentication plugin will be removed from core new installs and no longer is supported as a core extension in Joomla 4.0. 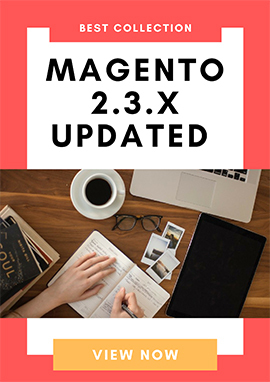 » View full list of bug fixes.